MKSC managing director Dennis Lebouteux said he had been initially sceptical of the feasibility of electric vehicles. 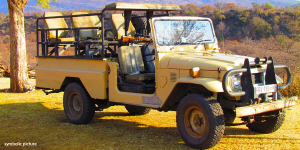 However, he became convinced after the two vehicles that had been trialled since June, suffered no break-downs and had required no servicing so far. The company avoids infrastructure challenges by charging their electric vehicles from solar panels on-site. 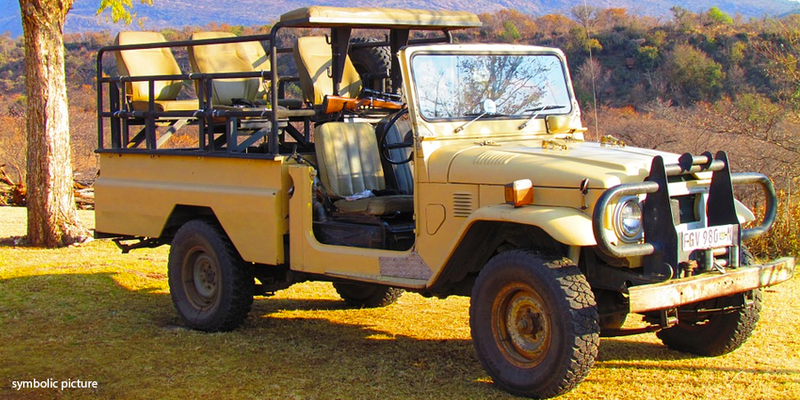 Besides the environmental advantages and selling points for eco-tourism, the advantage of electric vehicles on Safari is that guests can get closer to wild animals with the quieter motors naturally.